Unlike other texts on modern Chinese history, which tend to be either encyclopedic or too pedantic, Revolution and Its Past is comprehensive but concise, focused on the most recent scholarship, and written in a style that engages students from beginning to end. 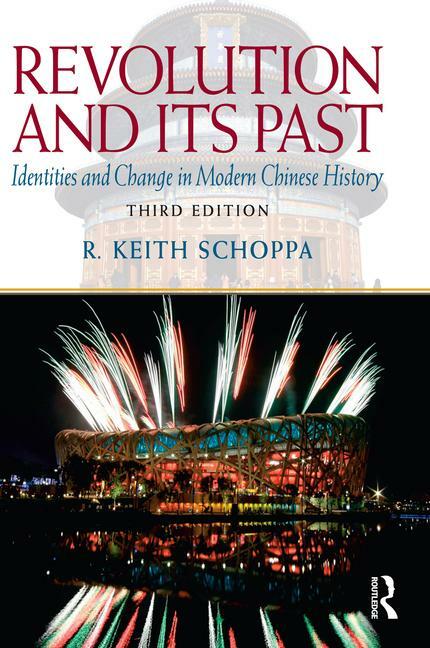 The Third Edition uses the theme of identities--of the nation itself and of the Chinese people--to probe the vast changes that have swept over China from late imperial times to the early twenty-first century. In so doing, it explores the range of identities that China has chosen over time and those that outsiders have attributed to China and its people, showing how, as China rapidly modernizes, the issue of Chinese identity in the modern world looms large.